Dropbox will soon feature integration with some of the most important Google services, the company announced recently. 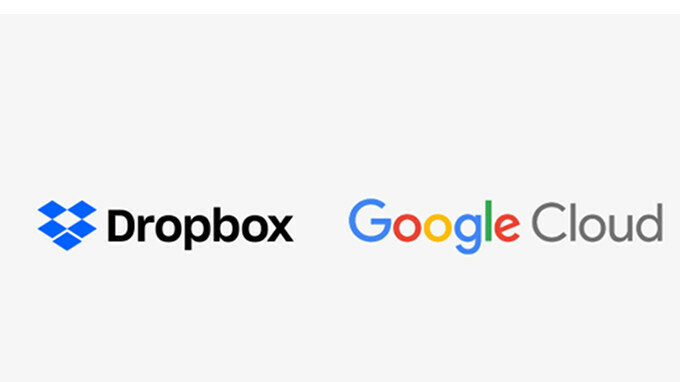 Dropbox plans to develop a range of cross-platform integrations in collaboration with Google Cloud, which is meant to connect G Suite tools and content with the global platform. According to Dropbox, these integrations will be available to all its users when they will go live. But what exactly does this mean for those of us who are using Dropbox on a daily basis? The improvements are consistent and will go as far as to allow users to create, open, and edit Google Docs, Sheets, and Slides files available in Dropbox. From within Dropbox, users will have the option to open and edit any compatible files directly in Google Docs, Sheets, as well as Slides. Finally, Dropbox Business admins will be allowed to manage Google Docs, Sheets, and Slides files exactly like any other content in Dropbox. On top of that, Dropbox said it will create additional native G Suite integrations with Gmail and Hangouts Chat, which will allow users to select and generate Dropbox file links from directly within Gmail. Also, thanks to the new Dropbox and Google Hangouts Chat integration, users will be able to search for, share, as well as preview Dropbox files in Google Hangouts. All these important improvements to Dropbox will be made available to users in the second half of the year. Glad I moved my cloud service over to PCloud.